Getting an Unknown Writer's First Novel Published – Is It Possible? Any Advice For A ‘Trying-To-Get-Published’ Writer? ﻿Glisten is wise beyond her years. Unlike most elves, she is soft-spoken and serious. Glisten is the keeper of elf history. She transfers her knowledge to other elves through storytelling and songs. 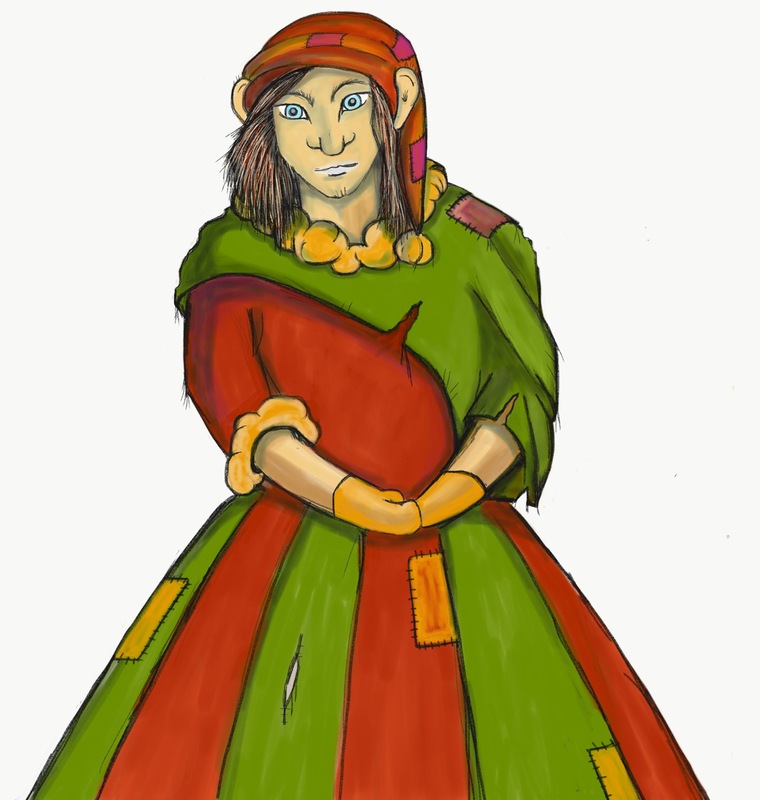 Being elves, if they get hurt or sick, they are unable to seek traditional medical services while living in the South. Glisten assumes the role of ‘healer’ using ancient techniques and herbs she brought from the North.